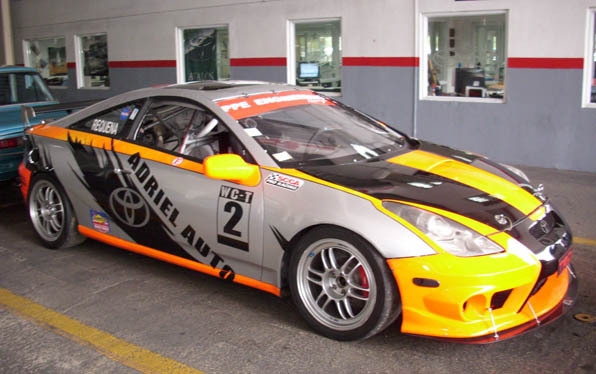 Monkeywrench Racing Featured Customer: Juan Requena from Puerto Rico! Juan is just one of the great Monkeywrench Racing customers from Puerto Rico. 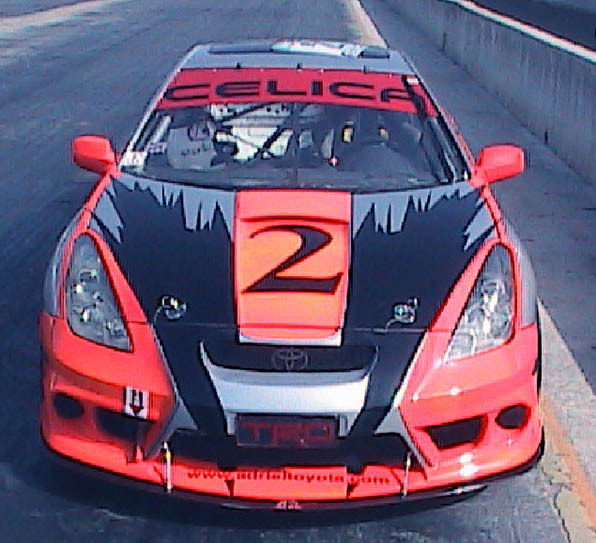 Juan’s 2000 gts Celica was the 2003 street touring champion, 2006 2008 world challenge category champion and is currently 2nd in points for 2009. Their class includes wrx, Dodge SRT, Bmw, Lexus and Mazda. 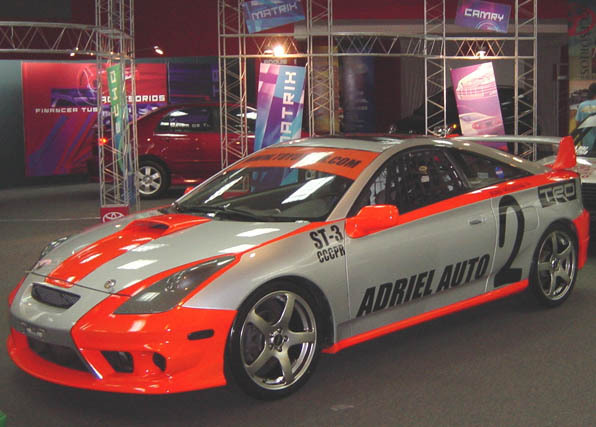 Juan’s Celica Makes it to the car shows as well as the road races. 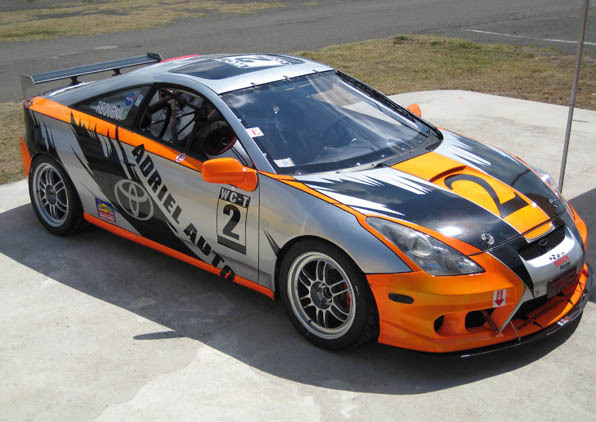 This car has a long history and the paint scheme has taken numerous forms. One Last Road Race Video, again Juan’s Celica is the one with the Orange in the back. 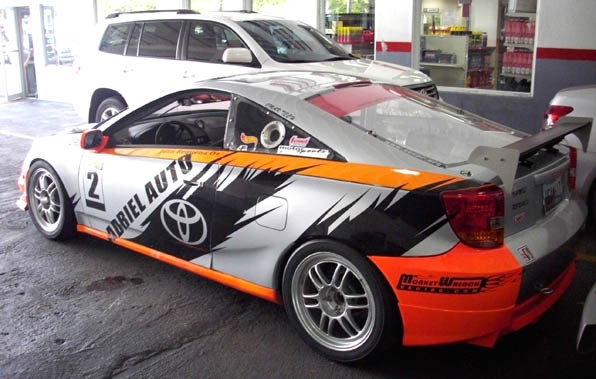 He is currently limited by the Vehicle Technical specifications from making more modifications. 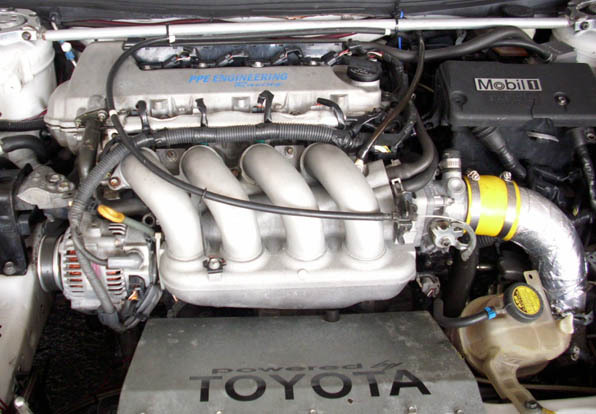 Currently he is at 194WHP and 139lbft or torque. We look forward to working wtih Juan and assisting him with his campaign in the Puerto Rico Road Race Circuit.